Emma Davies Dixon summarises her husband Scott's need for speed in this documentary about the IndyCar driver: "...unless he's going really fast, he doesn't feel alive." Dixon has won the IndyCar World Championship several times, making him one of New Zealand's most accomplished professional racing drivers. Directed by Bryn Evans (Hip Hop-eration), Born Racer - The Scott Dixon Story follows Dixon during the 2017 IndyCar season, and includes home movies of Dixon racing as a child. The documentary includes Dixon crashing spectacularly in the Indy500. With The Free Man, genre-hopping director Toa Fraser (The Dead Lands) takes on the world of extreme sport. 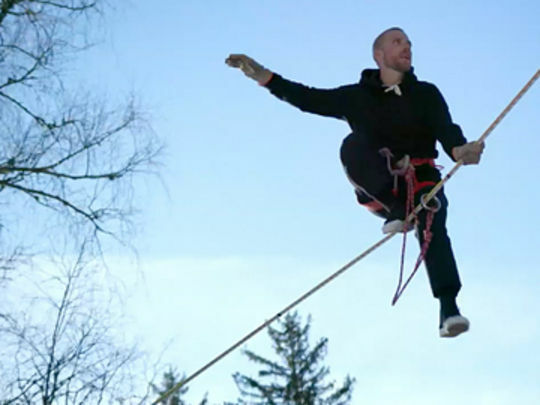 The globetrotting documentary is built around encounters between Kiwi freestyle skier Jossi Wells and The Flying Frenchies, known for their base jumps, wingsuit flying and tightrope walks at terrifying heights. As Wells gets direct experience in the art of walking a highline, director Fraser investigates what adrenaline junkies gain — and lose — when putting their lives on the line.  The Free Man gets its Kiwi premiere during the 2017 NZ International Film Festival. 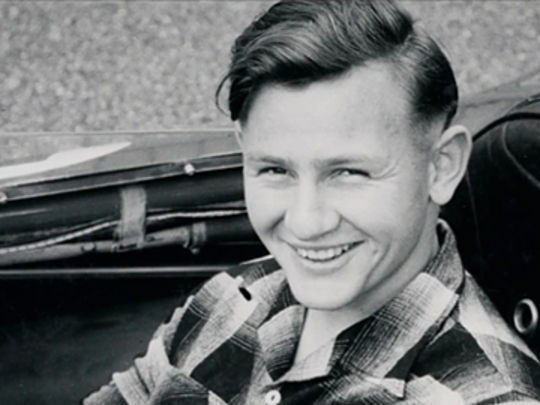 Bruce McLaren was one of the icons of motor racing in the sport's 60s ‘golden age’ – he won four Grand Prix, and joined fellow Kiwi Chris Amon to win the 24 Hours of Le Mans. The McLaren team he founded became one of the most successful in Formula One. In this documentary, director Roger Donaldson returns to the tarmac where he has made a mark before — Smash Palace, his fictional story of a race car driver, and two films inspired by Invercargill's DIY racing legend Burt Munro. Stuff reviewer James Croot called McLaren "engrossing, enlightening and surprisingly emotional". The first animated feature made and originated in New Zealand, 25 April tells the story of the country's involvement in an ill-fated mission to take a piece of Turkish coastline during World War I. 2700 Kiwis died and ‘ANZAC’ became a symbol of national identity. 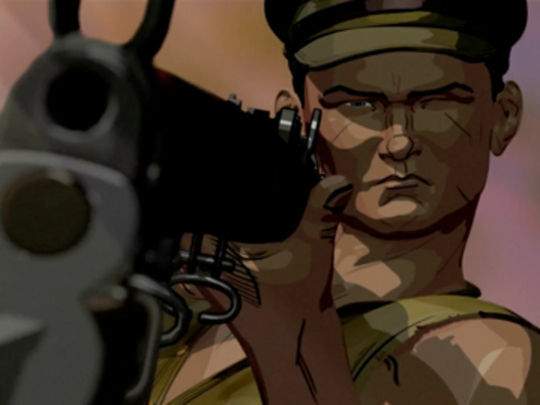 Director Leanne Pooley mines archive war diaries, and uses graphic novel style recreations from Flux Animation to evoke the the perspective of six participants. 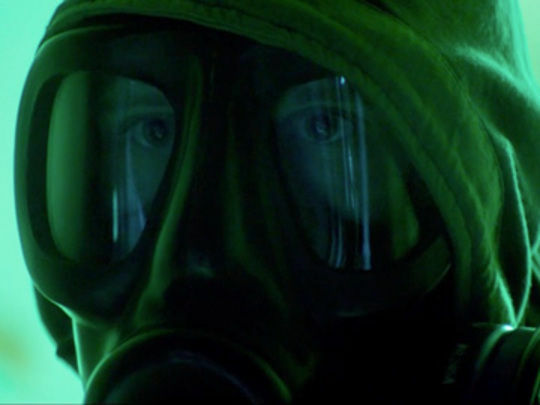 25 April debuted at the 2015 Toronto Film Festival. 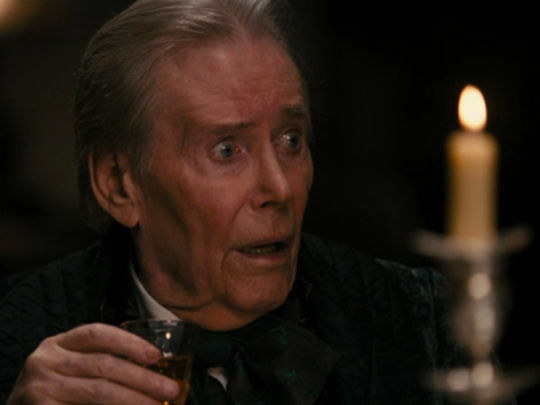 Alongside the excerpt, a short making of video shows how facial motion capture fed into the film's distinctive look. Action movie The Dead Lands joins the short list of screen tales set in Aotearoa, before the pākehā. 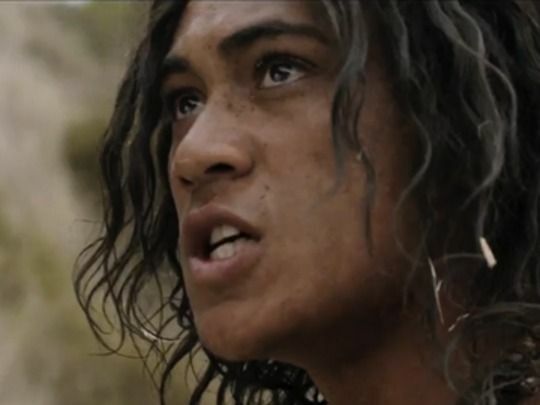 James Rolleston (star of Boy) plays Hongi, the son of a Māori chief. After the massacre of his tribe, Hongi sets out into the forbidden Dead Lands, hoping to enlist the help of a legendary warrior (Lawrence Makoare). 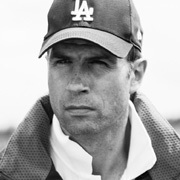 The Anglo-Kiwi co-production marked new screen territory for director Toa Fraser (No. 2) and writer Glenn Standring (fantasy Perfect Creature). 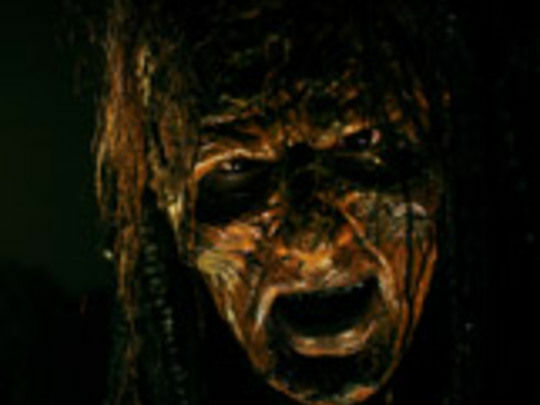 After debuting at the 2014 Toronto Film Festival, The Dead Lands topped the Kiwi box office and won three Moa awards. 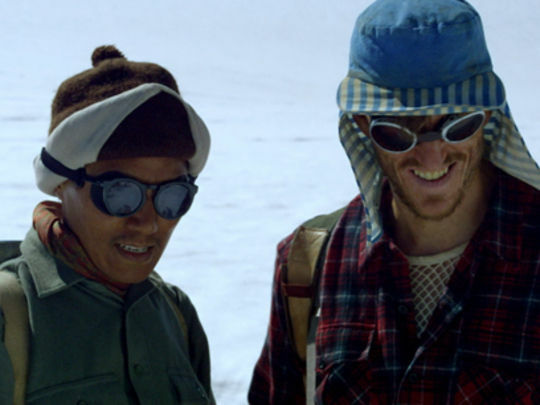 Beyond the Edge tells the story of Sir Edmund Hillary and Sherpa Tenzing Norgay’s first ascent of the world’s highest mountain. Award-winning director Leanne Pooley (Untouchable Girls) mixes archival material with recreations of the English-led 1953 Everest expedition. 3D cameras were used to put viewers in the crampons of the climbers, and evoke the endurance and dangers faced as they ventured to the top of the world. Beyond the Edge debuted at the 2013 Toronto Film Festival, where it was one of two runner-ups for the People’s Choice Documentary Award. This documentary sees Dean Spanley director Toa Fraser and producer Matthew Metcalfe swap dialogue for dance. Based on The Royal NZ Ballet's acclaimed 2012 production of Giselle, the movie features American Ballet Theatre star Gillian Murphy as the dance-mad villager, wooed by a prince in disguise. Inspired by concert film The Last Waltz, a Leon Narbey-led camera team filmed the performance, with scenes of the lead dancers in Shanghai and New York counterpointing the onstage action. Following its Kiwi festival debut, Giselle screened at the 2013 Toronto Film Festival. 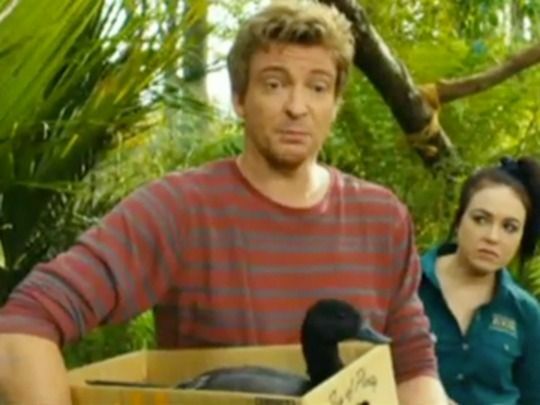 This offbeat father and son feature was written by Scotsman Alan Sharp, and mostly filmed in the UK by a Fijian-Brit Kiwi. Lawrence of Arabia legend Peter O'Toole plays a stiff upper lip Englishman whose frosty relationship with his son warms after hearing an extraordinary tale of reincarnation from Reverend Dean Spanley (Sam Neill). Based on an Edward Plunkett novella, Toa Fraser's second feature won praise for its cast, and mix of comedy and poignancy, "intertwined to the last" (The Age). 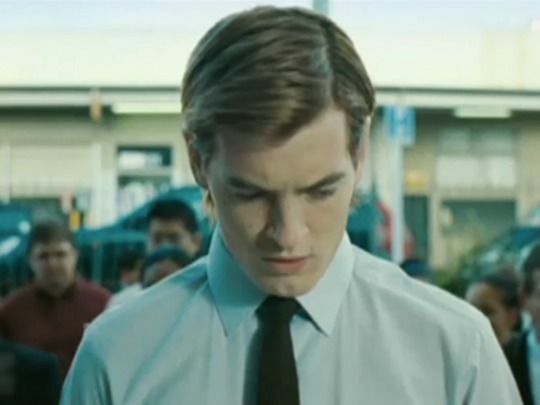 Spanley won a host of Qantas awards; GQ rated it their film of the year. A group of young tourists charter a yacht and go cruising in the South Pacific. In a dense fog, they come across an old, sick Greek man on a sinking boat and rescue him. They have no idea of how evil he is and how brutal their night is to become. Thanks to the special weapon he is holding, this man has the power to inhabit other people's bodies. The Ferryman approaches - he's after the old Greek as the path to the afterlife is close and there is a payment to be made. Vietnam veteran Frank Metcalfe revisits the country he served in 35 years before as a young officer, and recollects war stories, including an incident of friendly fire. This time accompanied by his son, soldier-turned-producer Matthew Metcalfe, he is gladdened by how vibrant Vietnam has become. "I look at this place, and I can't help but think what on earth were we doing." 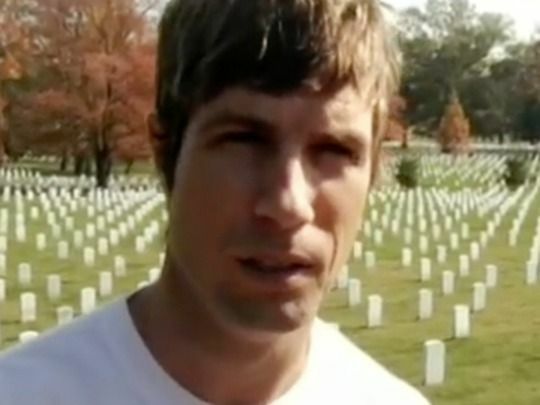 Father and son are saddened no memorial exists for Kiwis who fought in Vietnam. In 2008 the Government formally acknowledged the Vietnam service of New Zealand forces personnel. Filmed in Canada, Kiwi Jesse Warn’s first feature is a thriller built on riddles. A mysterious trail of riddles lead a student (Carly Pope) into dangerous territory, and help her realise her journey may be connected to an imprisoned woman (Rena Owen) who murdered a child, claiming it was part of a grand design. Nemesis Game was a co-production between NZ, Canada (including company Lionsgate) and the UK. Nominated for best film, it won four NZ Film Awards including cinematography and editing. Ian McShane (Deadwood) and Adrian Paul (TV’s Highlander) co-star. K'Lee was just 17 when this song took the New Zealand charts by storm, peaking at Number two. Her self-titled album produced another three hits for the Rotorua-born teenager. She was the first female NZ artist to achieve four top 20 singles off a debut album. The song is a cover of a 1980s ballad by UK band Mr Mister. The video, directed by Greg Riwai, features multiple K'Lees in the same scene, while singing in sync. Further sharply rendered visual effects work sees doves flying out of torn-up photographs. This soulful number was the first single from Che Fu’s second album The Navigator. It marked the debut of his new band, The Krates. 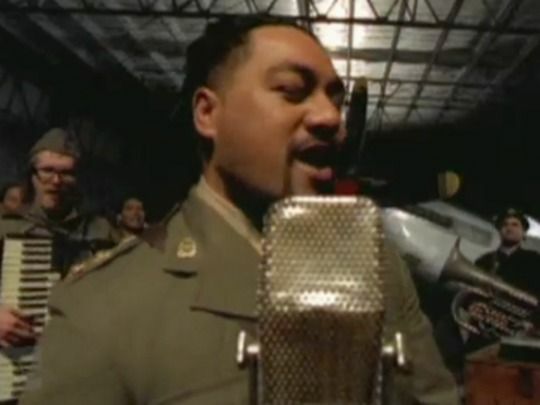 The ambitious video translates the song’s message of undying friendship to a World War II setting (filmed at the NZ Warbirds Association hangar at Ardmore Airport). Che-Fu’s Supergroove bandmate turned Krates drummer Paul Russell plays the cheeky English chap, while P-Money has found some turntables that possibly aren’t authentic wartime issue. Fade Away was judged Best Music Video and Single of the Year at the 2002 NZ Music Awards.